← Day 125. Pebble Isle Marina, New Johnsonville, Tn. Our neighbors at Pebble Island, Bill and Marsha recommended we go to Clifton rather than Perryville and we are glad they did. It is 10 miles further south but is a great little marina. 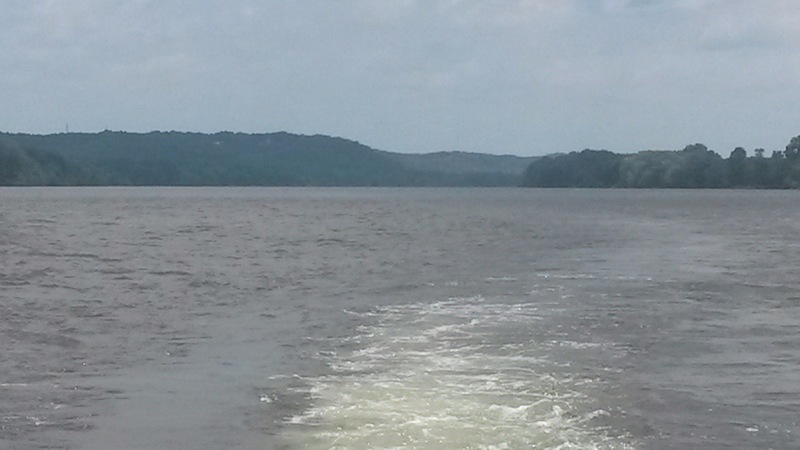 Today Kentucky Lake morphed into the Tennessee River, becoming much narrower but remaining quite beautiful. 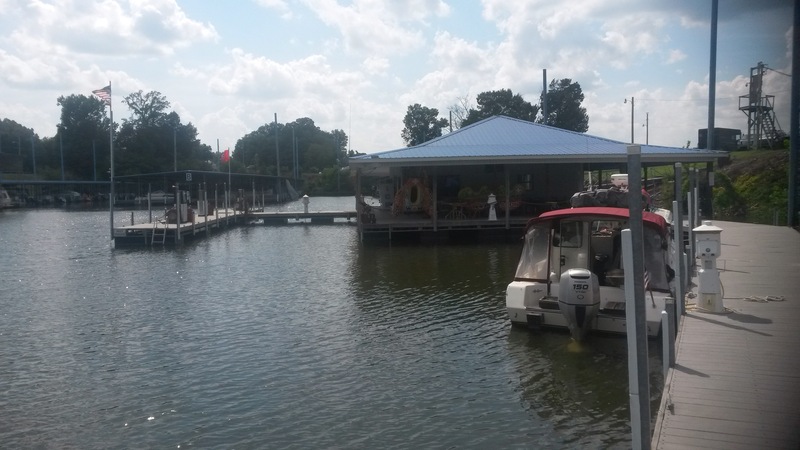 We are now about 300 miles from the Gulf of Mexico but will be going through a series of locks, lakes and canals that connect to the headwaters of the Tennessee River in the North to the headwaters of Tombigbee River in the South. As happens when you are early in the season Gracie again occupies the VIP berth, this time at Clifton Marina. This entry was posted in Tennessee. Bookmark the permalink.